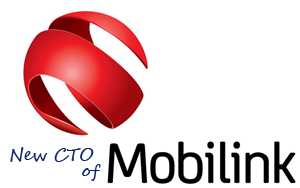 Mobilink, the mostly and commonly used service provider of Pakistan, has announced a key structural changes in its Technology Division this month and the company has recently announced that Mr. Khalid Shahzad will be the new Chief Technology Officer in the place of the Mobilink’s current CTO Gabriele Sgarglia . I am very pleased to welcome Khalid to the Mobilink family. I feel confident that his vast knowledge and experience within telecom would drive innovation and quality and strengthen Mobilink Pakistan’s capabilities in delivering best services to its customers.I would also like to thank Gabriele for his contributions to the company and I wish him the very best of luck and have no doubt that wherever Gabriele takes his career, he will continue to prove himself. 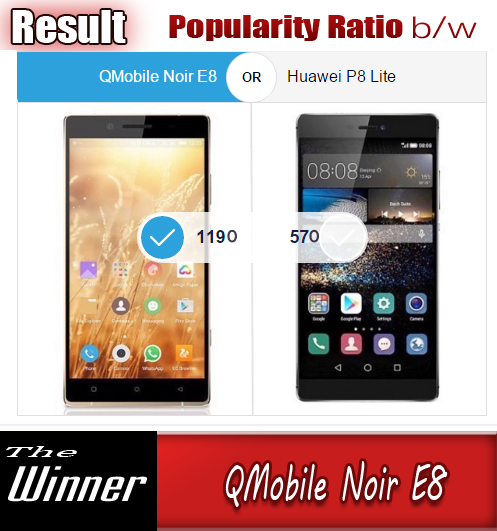 I am honored to be a part of the country’s most successful cellular operator and look forward to taking technology platform to greater heights while exceeding our customer expectations. I feel blessed to have worked with an amazing team and individuals at Mobilink. I owe my success to them and look forward to new challenges. It has been a wonderful and rewarding experience working in Pakistan and would like to thank everyone for the time we have spent together and the support I have received. Gabriele will continue to serve in his current role until May 15, 2015. 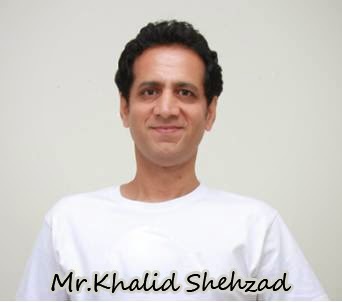 Khalid Shehzad will be taking over his role from July 1, 2015.